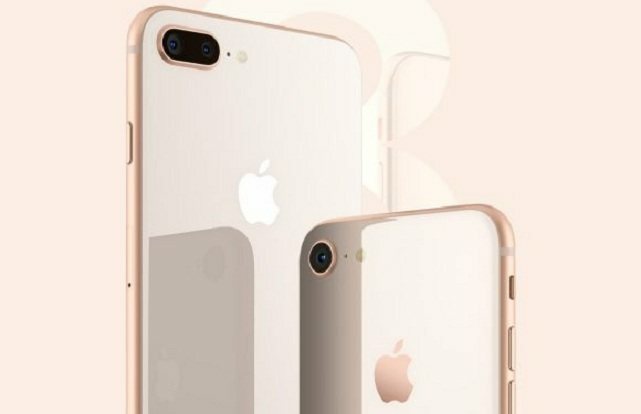 Everything you need to Know About the new Apple iPhone 8 and iPhone 8 Plus. After being in rumors for months, Apple’s most anticipated new iPhone models are out, and the company has announced them at the Special Apple event hosted at Steve Jobs theatre on Tuesday. Apple has finally announced iPhones 8, iPhone 8 Plus and the over-hyped iPhone X. While iPhone X is the star of the event, iPhone 8 and iPhone 8 Plus have a huge list of upgradations over their predecessors iPhone 7 and 7 Plus. Here is another Curious Post on the newly launched iPhone models featuring exclusive and latest features inside iPhone 8/ 8 Plus. The two new Apple devices come with glass body in front and back with Aluminium frame on sides and edges. The design makes it look premium. Apple boasts that the new iPhones are more durable than previous models. The front face is equipped with a retina HD display which is more brighter and than the previous ones. The device has been stylishly designed to look premium. Unfortunately, they don’t have a bezel-less design like Samsung Galaxy S8 and Mi Mix 2. The home button is placed at the bottom of the screen with Touch ID. iPhone 8 and iPhone 8 Plus comes with 4.7″ inch and 5.5″ inch displays. The Retina HD display is more beautiful than ever. With True Tone, a wide color gamut, and 3D Touch. They are powered by a Hexa Core A11 Bionic processor that is 70% more faster than quad-core A10 processor that has been used in iPhone 8 series. It also hosts Apple’s internally designed 3 Core GPU to support futuristic AR Technology. iPhone 8 series will boost the Apple’s vision towards AR. The camera inside iPhone 8 models got a huge upgrade. The camera software has been significantly updated to deliver better shot even in low light conditions. The iPhone 8 has a 12 MP single lens rear camera and a 5 MP front camera with advanced motion tracking and face detection technology, While bigger version sports a 12 MP dual lens with better image stabilization technology. They are water and dust resistant. Talking about the software front, the new iPhone series comes with the company’s most advanced and latest iOS 11, which hauls a major redesign than iOS 10. Both the iPhone 8 and iPhone 8 Plus models come with wireless charging, and the device is heavily optimized to boost battery performance. The other iPhone features include advanced LTE technology and Bluetooth version 5.0. The iPhone 8 with a 4.7-inch display and 64 GB storage comes with a price tag of $699 and iPhone 8 Plus with 5.5-inch display comes with a price tag of $799. They are available for pre-booking and is expected to get delivered late September. 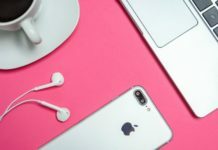 Tell us your opinion about the latest Apple products. Do you think that the iPhone is worth upgrading from iPhone 7 share your views in the comments below! Follow us to learn more about Apple updates. Share this with your Facebook friends and followers.